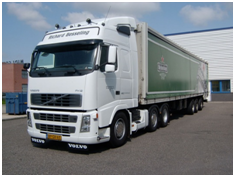 The Seanora Baltic Company offers comprehensive services for multimodal transport of goods around the world. Sea container transportations are very popular being the most profitable and common way of delivery. Usually the ones interested in maritime transport are those who regularly carry large amounts of cargo over long distances - FCL - full load and LCL – groupage and part-loads - a small amount of cargo that can be combined with other goods, in consequence of what the shipping cost will be lower. 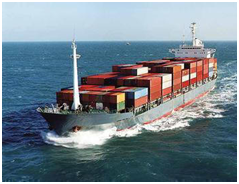 The optimal form of sea container transportations is selected depending on a combination of factors: - type of goods, - term for which is necessary to deliver the goods from the country of destination. Container transportations optimization requires a constant exchange of information that can adequately respond to changes in conditions of carriage. For this purpose, Seanora Baltic Company uses extensive network of partners around the world. Seanora Baltic employees on international container transportations will consult on all issues related to transportation, quickly provide the rates and provide all necessary information on possible routes and peculiarities of sea container transportations. The main principles of the company are all striving to understand customer needs and provide appropriate delivery service. International freight is required for transportations of goods by the EU mills, Belarus, Ukraine and Russia in distant locations or locations without direct communication with the port / Railway stations. Due to World globalization, air cargo transportations have occupied a leading position in transportation of small but urgent consignments. 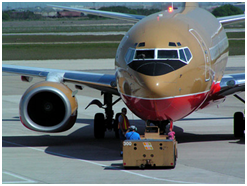 The company Seanora Baltic, staying up to date, offers its customers air cargo transportations to any point of the world. The company Seanora Baltic, staying up to date, offers its customers air cargo transportations to any point of the world. Having a wide network of partners worldwide, we offer prompt delivery of any goods, including the «door to door» services. Today's most popular airfreight destinations are Asia and America. 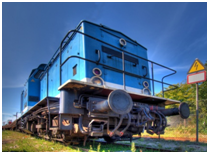 Rail freight now holds a large share of the freight transportation market due to the fact that rail transportation of large and bulky goods is the most economically accessible. Also its advantage lies in the fact that railway transportations have the highest level of security, which is important when dealing with valuable goods. Rail freight is one of the services of our company and we are ready to deliver any goods to their destination, including oversized and heavy. Rail freight is carried out by cars, containers and platforms. Container rail transportations are mainly used for transporting valuable and fragile goods, but can also be applied for standard goods. Seanora Baltic employees on rail freight transportations will consult on all issues related to transportation, quickly provide the rates and provide all necessary information on possible routes and peculiarities of rail freight transportations. The main principles of the company are all striving to understand customer needs and provide appropriate delivery service.